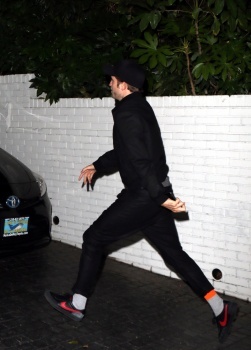 The date on the pics says today so I'm guessing these are from early am time. And it looks like an arrival not departure. But whatever. 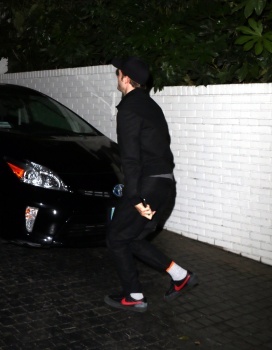 Rob's long legs, cool socks and red swoosh are all that matters here.